Wonder Woman explores connecting with the Moon and Moon Phases as tools for guidance and learning more about yourself and your emotional and physical patterns. The course consists of 4 parts: Waxing, Waning, New and Full. It is a self-paced course that you can move through at your own speed. "What are you willing to release that’s not serving you at all? Do you have limiting ideas about the Full Moon that actually don’t really work for you? This is the perfect time to allow yourself to ditch those beliefs and create new ones of your own. I tend to be the kind of person who could eat the same thing every day for months. When I enjoy something, I want to do it every week (this can drive my family crazy). My nature wants things that I can count on—I like those structures. In maturing and finding personal freedom I am letting go of rigidity and opening up to the flow." This course includes a guided meditation from Carrie-Anne Moss, written and creative prompts as well as yogic prompts for the body and spirit. There is also a downloadable audio visualization and a printable meditation guide. Have questions or need some guidance? Email us! Our team is always here to support you at hello@annapurnaliving.com. 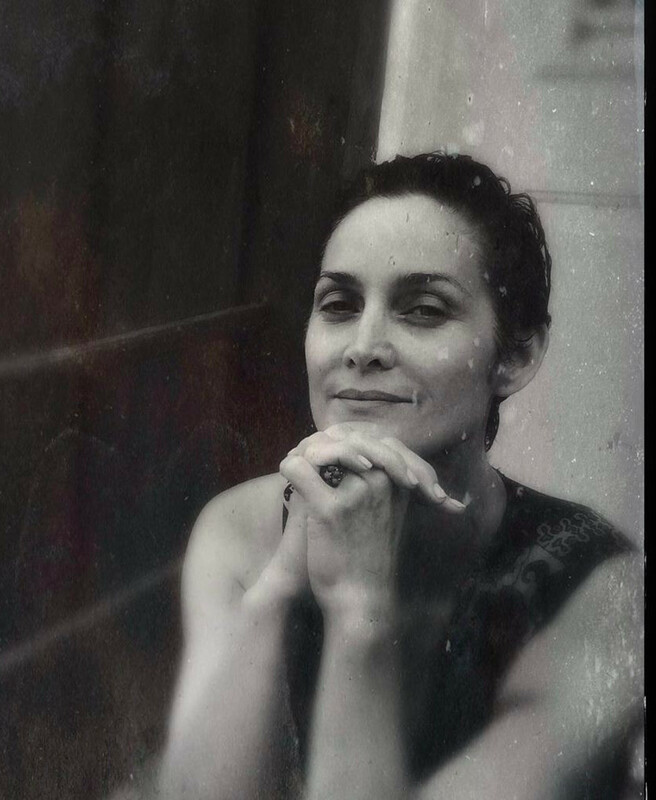 Mother and wife above all else, Carrie-Anne Moss is an actress, teacher, seeker, and storyteller. Her deep calling to connect with women led her to create her website, Annapurna Living, as a platform and portal for growth and nourishment. Now, with a community of women all over the world, Carrie-Anne teaches online courses designed to help women and mothers find their voice and to step into their grace.